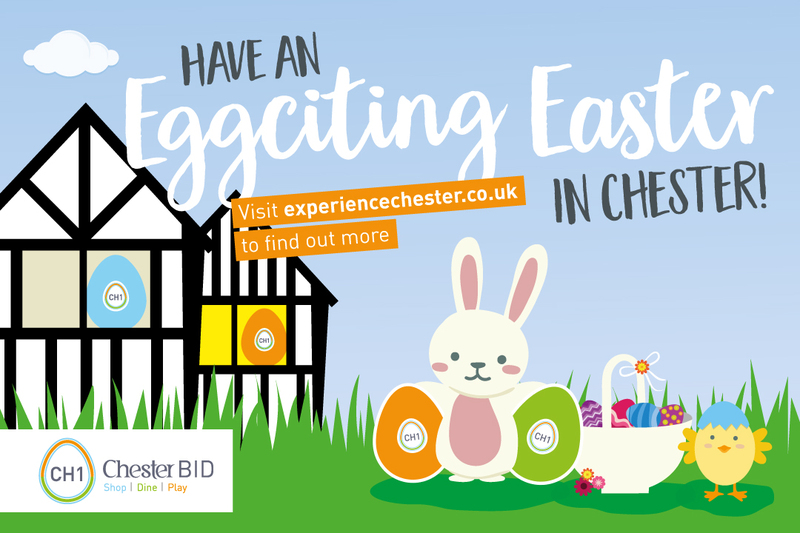 Bring the Family into the City Centre this Easter to go on an free Easter Egg-splorer city wide egg hunt. 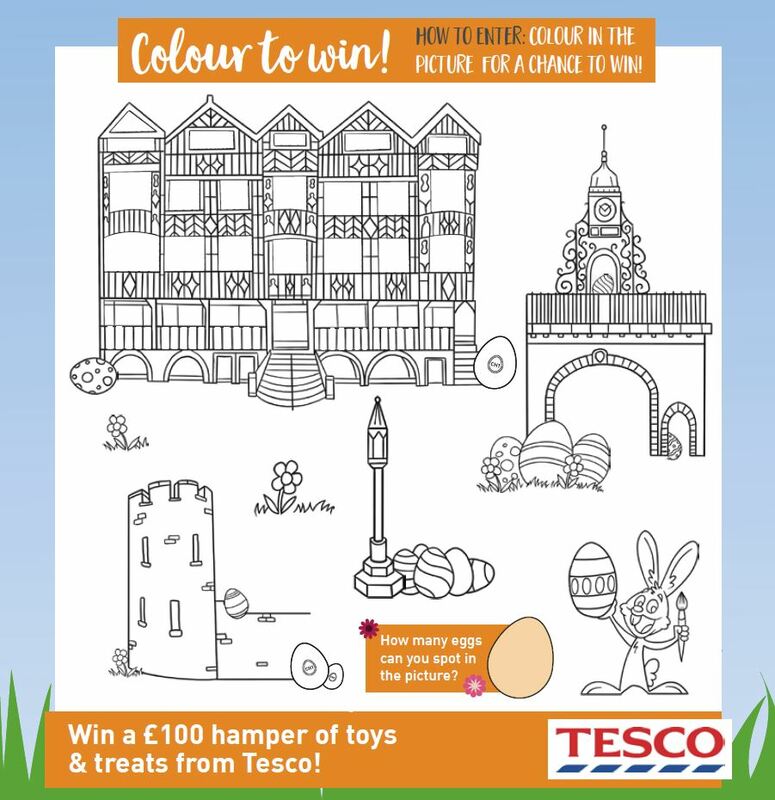 Find the coloured eggs hiding in more than 60 businesses for a chance to win an eggcellent prize. For every 10 eggs you can receive a small treat! And be sure to check FREE Disney Classics Film Screenings and an Eggciting Colouring Competition to keep the kids busy this Easter.  Pick up your entry form from the Visitor Information Centre by Town Hall or any of the participating businesses. You can also download an entry form here. Games Workshop – 1 to 1 build, paint and play workshop! E The Eatery – this is a secret spot not on the main form! If you find it just write it in. SW Deva Travel – this is a secret spot not on the main form! If you find it just write it in.